Kingston Council plan to close off Surbiton Crescent to cars in order to make space for cyclists. This will make it difficult for parents to get their children to school and divert hundreds of cars down roads like Uxbridge Road where young children live and play. Please sign this petition and ask Kingston Council to reconsider the closure. We only need 500 signatures to get the council to review the closure. 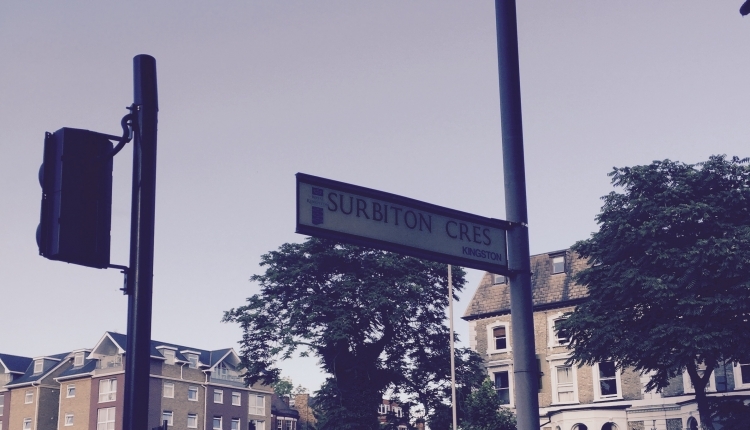 Please keep Surbiton Crescent open to cars. We are very concerned a trial closure will force heavy traffic down residential roads where many young children live and play. The Keep Surbiton Crescent Open petition to Kingston Council was written by Keep Surbiton Crescent Open and is in the category Local Government at GoPetition.